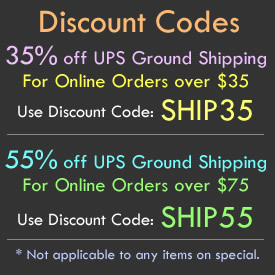 - Replaceable Batteries with Bright LEDs! 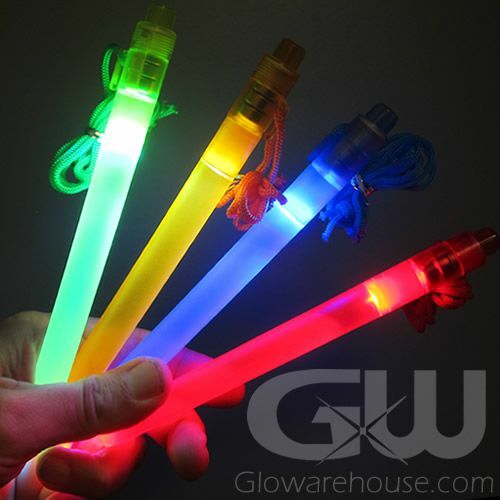 LED Light Sticks in a Assorted Color 40 piece Pack. This assorted color mix comes with 10 each of Blue, Green, Amber and Green. 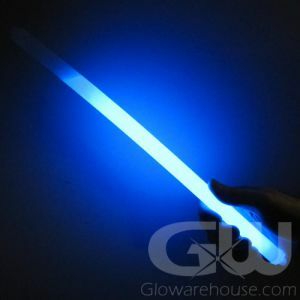 LED Lights Sticks are 7 Inches in length, comes with batteries and have long lasting bright LED lights. 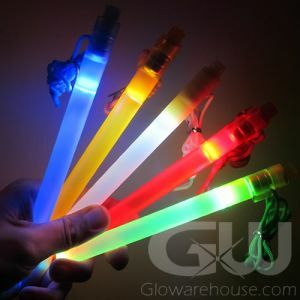 LED Sticks are popular for safety, emergency and military training and operations but also make great camping, hiking or recreational battery powered glow sticks. Twist the end of the 7" LED Light Stick clockwise to turn the LED light stick on and turn it counter-clockwise to turn off. 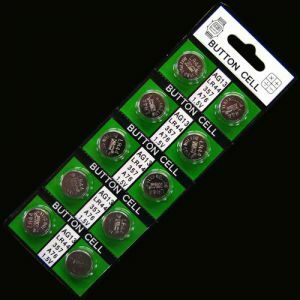 3 AG13 button cell batteries are included and are easily replaceable. Every 7" LED Light Stick comes with a removable lanyard. 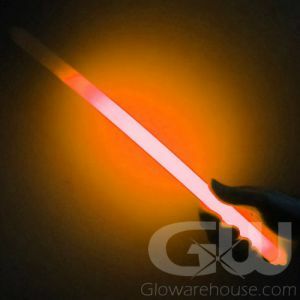 For single color selections, see the 7 Inch LED Light Sticks.